Alabama is ready to play some football. 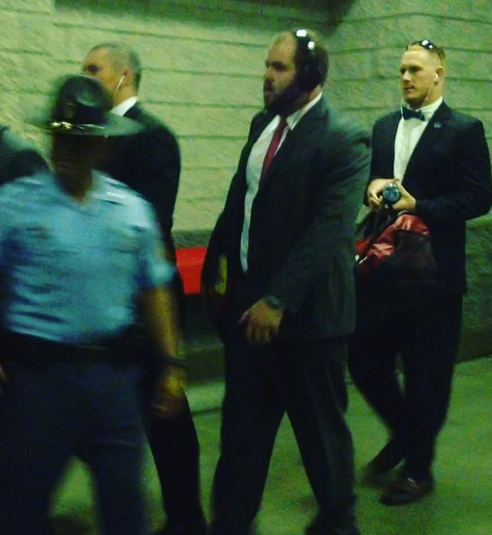 Dressed in their best attire, the Tide looks ready to take care of business in Atlanta. 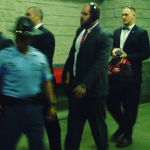 Check out the Instagram of them coming into the Georgia Dome! Roll TIDE!